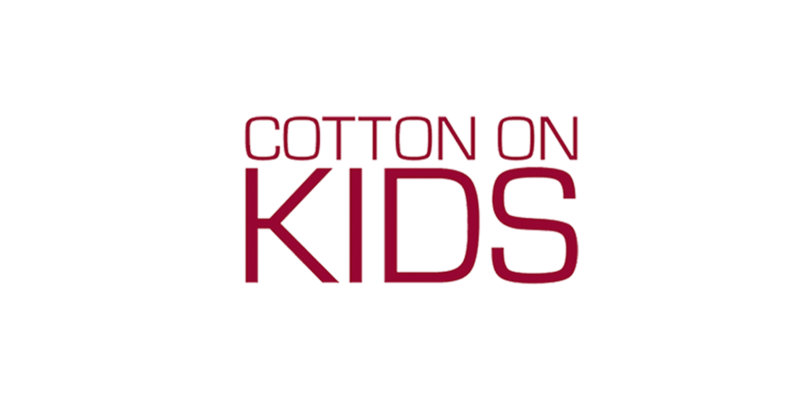 Cotton On Kids offers great value and on trend children’s clothes and accessories for even the most discerning mini fashionista. Collections range from basics to outerwear and everything in between. Cotton On Kids clothing is perfect for everyday and special occasions.